It's cold, it's drizzling, Christmas trees are browning on the pavement outside the flat, and my mood is starting to match the climate. 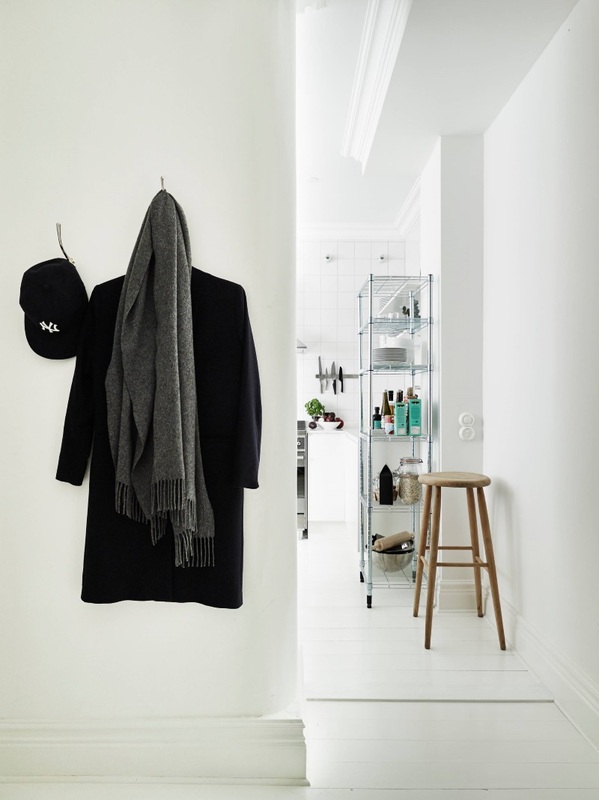 When I saw this apartment over on My Scandinavian Home I thought it was absolutely perfect for a January post. It's solemn without being depressing - quite the feat for a home composed almost entirely from greys. It looks like the ideal place to hibernate until the New Year blues have passed. Images courtesy of Stadshem via My Scandinavian Home.